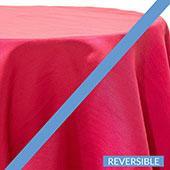 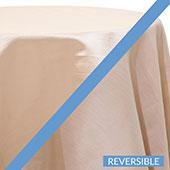 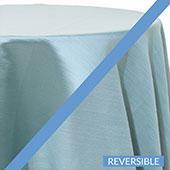 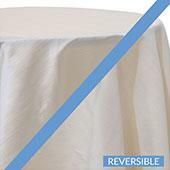 Shop this 9oz Fire Resistant Duvetyn Fabric. 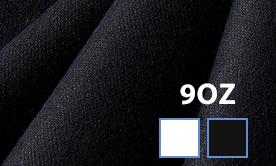 Ideal to be used as blackout fabric. 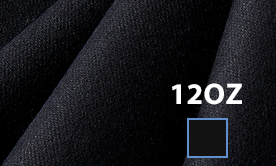 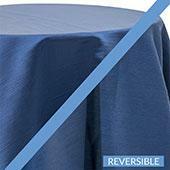 This 12oz Duvetyne fabric is a brushed cotton with velvet commonly used as a durable blackout fabric. 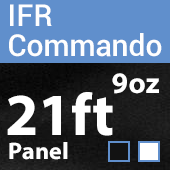 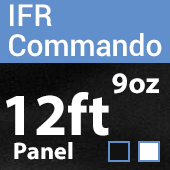 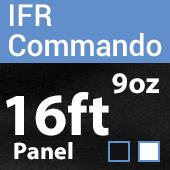 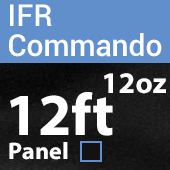 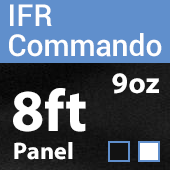 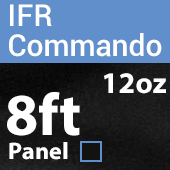 This 16oz Duvetyne also known as Commando Cloth has the heavier weights used as a durable blackout fabric.